Audition a system, and take home a performance. We know that the best way for you to make the right choice about what sounds best to your ear is to audition it. 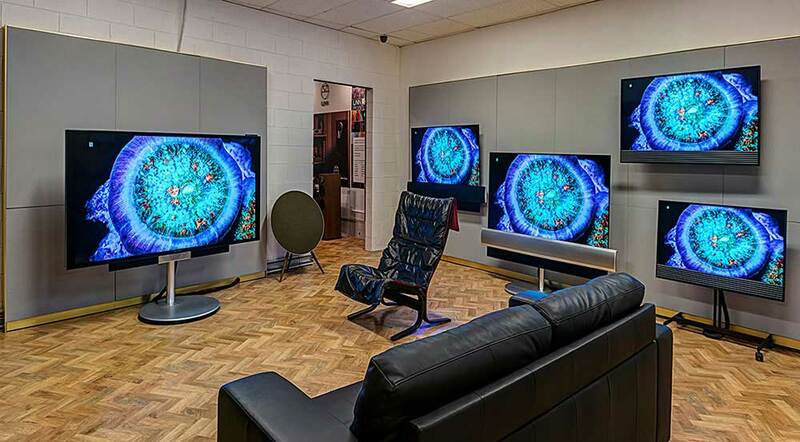 That’s why we welcome you to try any product we have in store in one of our 9 listening rooms. 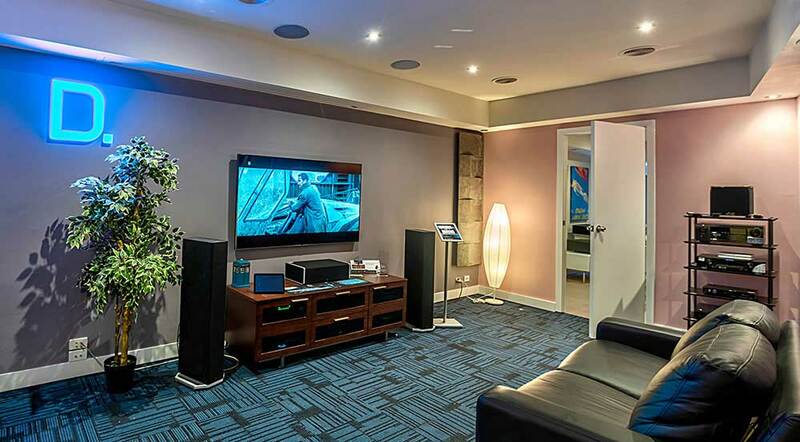 Mix and match some of the world’s best Hi-Fi and Home Theatre equipment to create the sound you have been looking for. 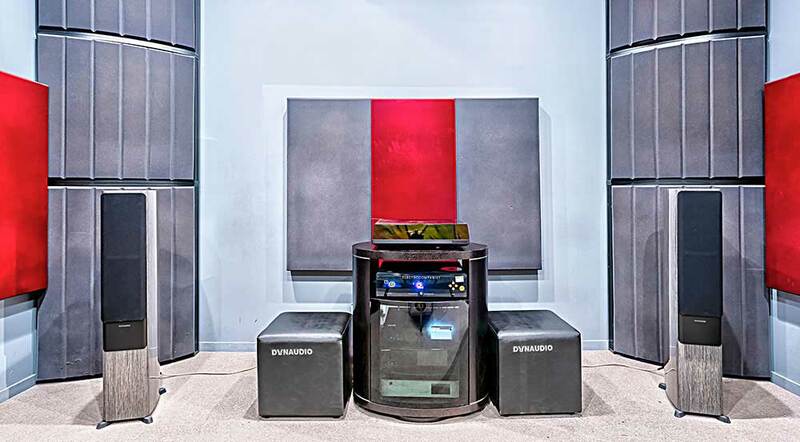 Our in-house experts are authorities in helping you discover the dream audio equipment combination that will work best for your style of music. Use their experience and tailor a system that meets your criteria of performance, style and budget. 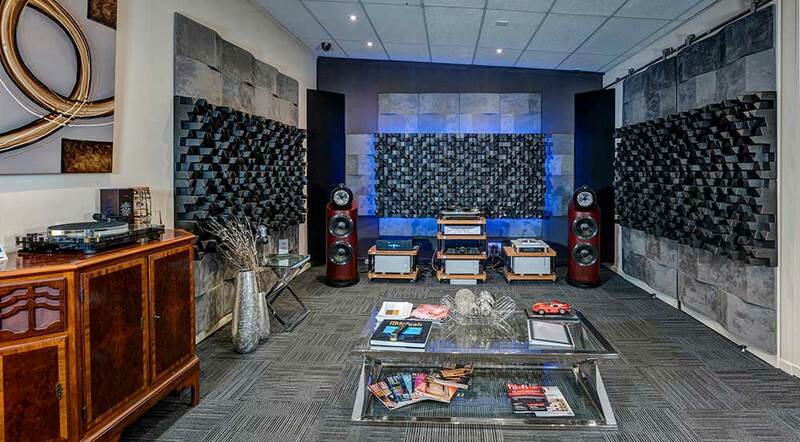 We’re here to help you find your audio match!